Island Engineering was founded in 1999 by Mechanical Engineer Bill McFann, who was soon joined by his former ‘Special Projects’ team members- Electronics Engineer Tim Pannone and Mechanical Engineer Rick Loheed. All 3 have extensive world wide experience in AMV's supported by a strong hands on capability in creating, producing, installing and testing motion control systems for all types of craft- beginning with a particularly large experience base in surface effect ships. 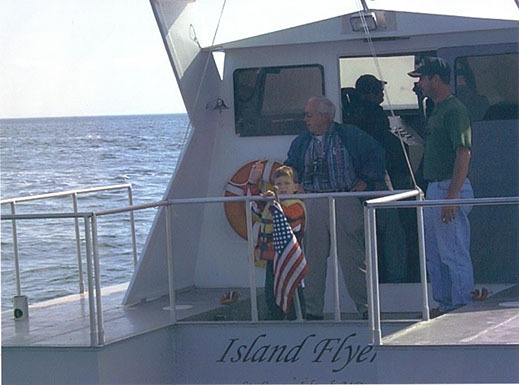 Others joined us at various times to support larger scale projects, and the Island Group was born.